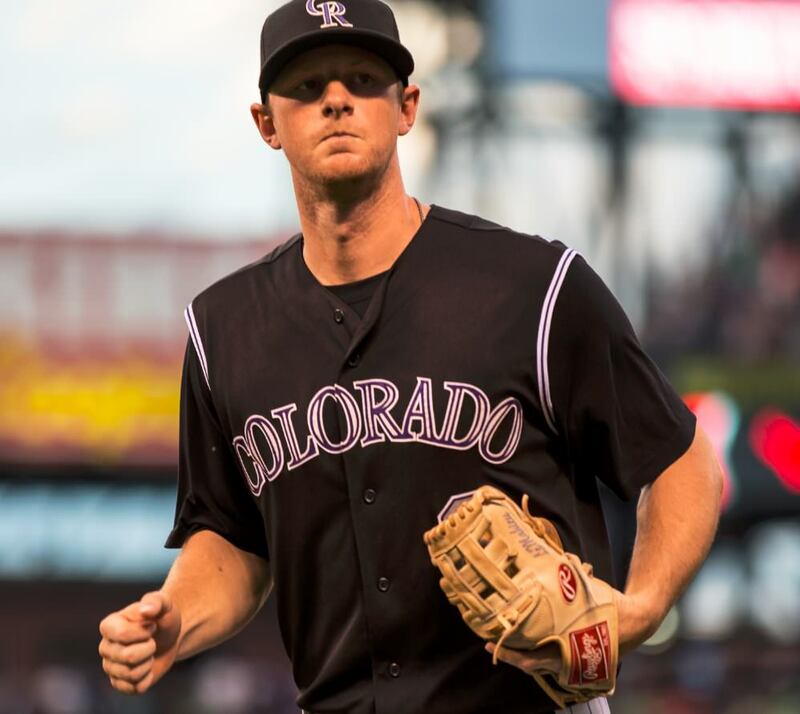 LeMahieu’s Pro Preferred is a Camel beaut. Its 11.25″, made from Kip leather. 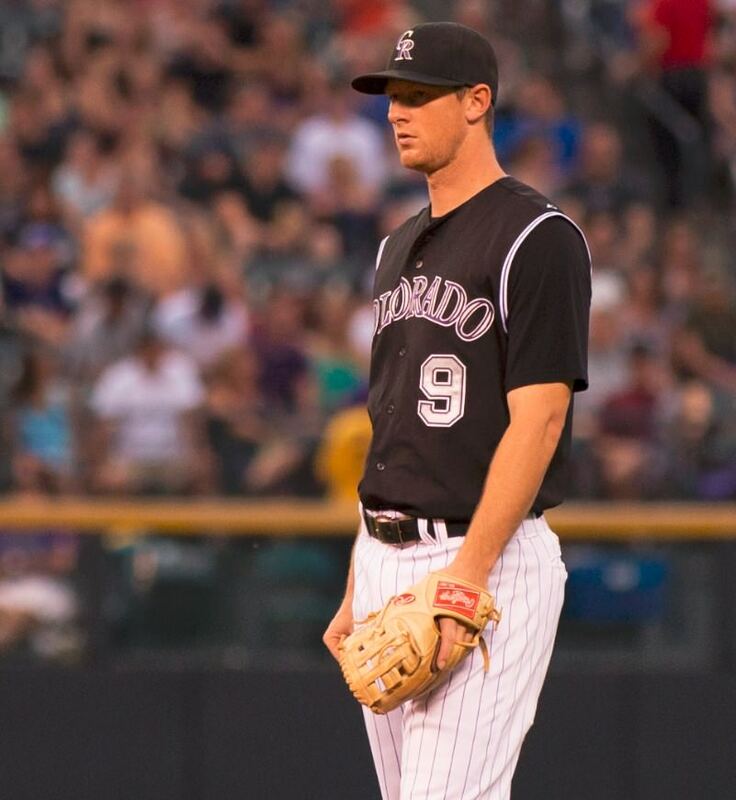 We’ll get more details on it shortly, but for now you can get very close to LeMahieu’s Rawlings at the link. 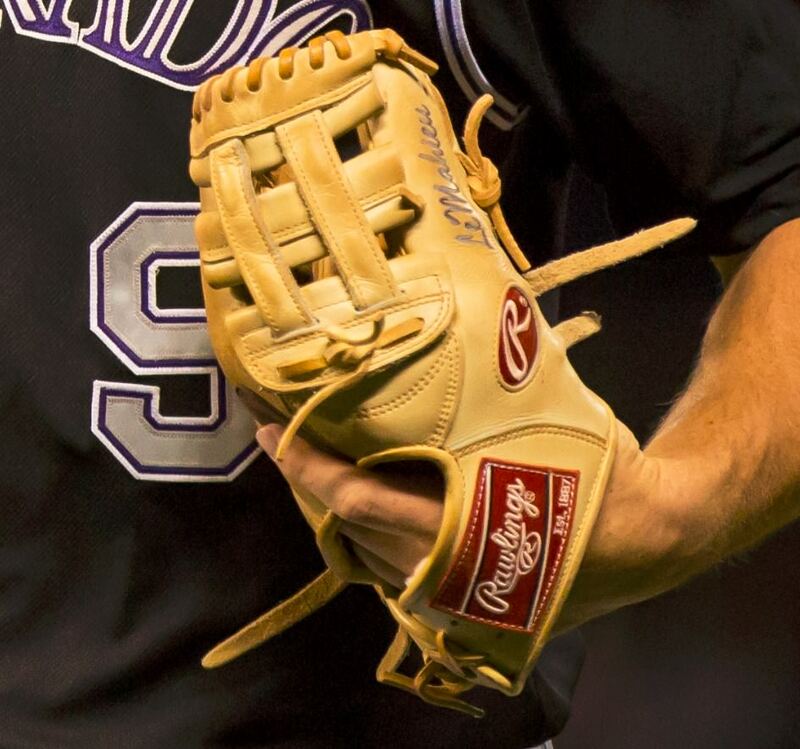 Categories: DJ LeMahieu, Gear, Glove, Colorado Rockies, Second Base.